The JOYO JF-320 Purple Storm is only Joyo's second Fuzz pedal, the first being the JF-12 Voodoo Octave. 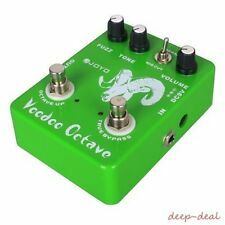 The Purple Storm is very different to the Voodoo Octave though. This gives you a real early sounding Fuzz tone. JOYO JF-12 Ultimate Fuzz and Octave Guitar Effect Pedal. 1 Year Warranty Direct from JOYO Audio UK Distributor. JOYO Audio UK are the distributor for JOYO Pedals, guitar effects and their accessories in the UK. Joyo JF-12 Ultimate Octava: Fuzz/Octave Pedal with Distortion and Octave guitar effects - Two in ONE - endless tone bending possibilities. The first of these is the standard Fuzz distortion, which adds tons of layers of harmonics, which remaining smooth enough to satisfy jazz and country players. 1 Effect Pedal. Aluminum alloy casing with stoving varnish finish. Model: JF-12. Item size: 12 9.6 5.7cm / 4.7 3.8 2.3in. Otherwise, the product may not work properly. Color: Green. 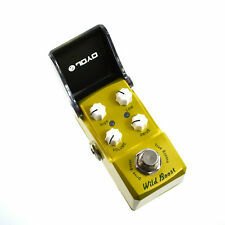 The JOYO JF-302 Wild Boost Drive Boost Mini Guitar Effects Pedal is an exceptional all round Drive Boost mini guitar effects pedal. The JF 302 Drive Boost is taken from the 3rd generation of JOYO pedals a result of 8 years of JOYO technology and expertise. 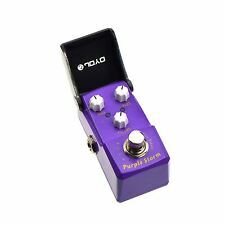 NEW JOYO Ironman PURPLE STORM Fuzz Pedal JF-320 Pedal *Free* Shipping! Fuzz isn't for the weak. WE TEST EVERY PEDAL. Gets to you sooner. We are located in the. Sturdy and solid. 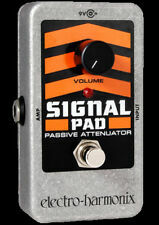 This pedal is both Fuzz and Octave in one with the ability to select between the two. 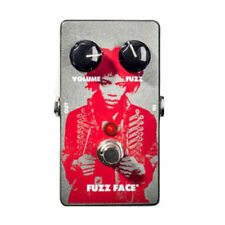 The standard Fuzz distortion is similar to the EHX Big Muff, is sufficiently grainy and full. Endless sustain fuzz here. 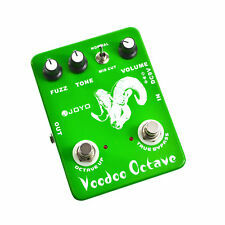 -Joyo JF-12 Ultimate Voodo Octave -FUZZ con funzione Octave Up attivabile con il secondo pulsante che rende ulteriore ampiezza al suono. 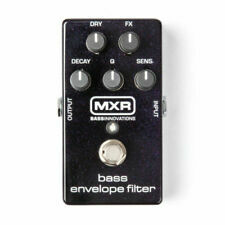 -Controlli di Fuzz, Tone e Volume. -Switch per il taglio le frequenze medie. -True Bypass. -Batteria 9V (inclusa) e connessione per alimentatore 9V polo negativo. (connettore tipo Boss).